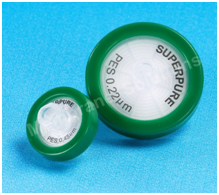 MS® PES syringe filters are purpose-built with features designed to bring the highest levels of performance and purity to your research. We incorporate a variety of membranes to offer separation and purification solutions for the majority of your laboratory needs. 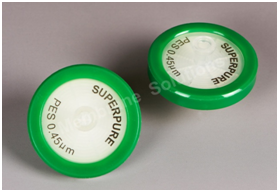 PES(Polyethersulfone) – low affinity for proteins and extractable with substantially faster flow rates than PVDF; suitable for pre-filtration and filtration of buffers and culture media.